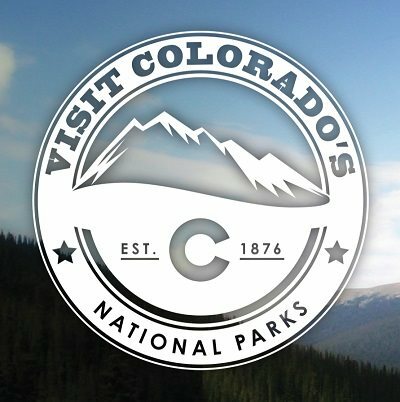 ROCKY MOUNTAIN NATIONAL PARK: Open Memorial Day-late autumn, Trail Ridge Road, topping out at 12,183 ft., is the highest continuous paved road in the United States. Get an unforgettable look at the top of the Rockies while taking this one-of-a-kind drive. BLACK CANYON OF THE GUNNISON: This national park provides an array of outdoor activities, which means there is truly something for everyone. Auto touring, wildlife viewing, camping, cross-country skiing, snowshoeing, fishing, hiking, horseback riding, kayaking and stargazing ... they're just the beginning of your many options. MESA VERDE NATIONAL PARK: One-hour walking tour of Cliff Palace, the largest cliff dwelling in the park and home to multiple living enclaves and buildings. You can expect to do a bit of mild climbing and walking, as the route first descends roughly 100 feet over uneven steps and ascends a series of eight-foot ladders to access and exit the site. GREAT SAND DUNES NATIONAL PARK and PRESERVE: Regardless of the season, park visitors on skis, snowboards and sleds carve their way down the dunes much like they would on the famous Colorado ski slopes. If you want to give it a try, just look for the steepest part of any dune, point yourself down it, and let gravity work is magic.